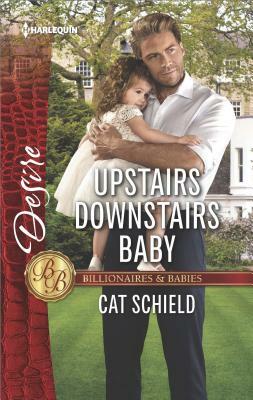 Millionaire Linc Thurston is expected to marry well -- not take up with his live-in housekeeper. But Claire Robbins is unlike any single mom -- any woman -- he's ever known. She's beautiful, captivating…and hiding something. Even so, he can't resist bringing her to his bed. But when her betrayals catch up with them both, will their passion hold strong?